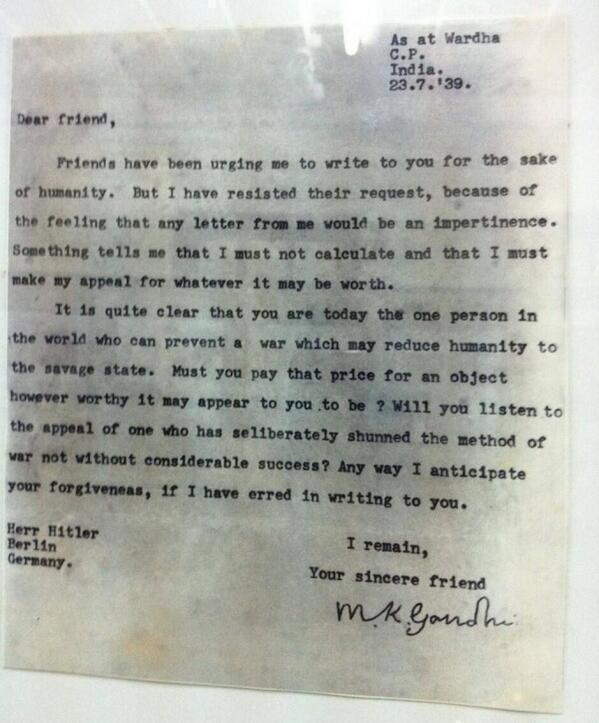 This entry was posted in Murmuring and tagged 1939, gandhi, history, hitler on November 6, 2014 by Gea-Suan Lin. This entry was posted in Computer, Database, Murmuring, MySQL, Software and tagged benchmark, database, db, digitalocean, innodb, mysql, mysqlslap, performance, profiling on November 5, 2014 by Gea-Suan Lin. This entry was posted in Book, Computer, Murmuring, Recreation, Security and tagged 101, book, crypto on November 5, 2014 by Gea-Suan Lin. 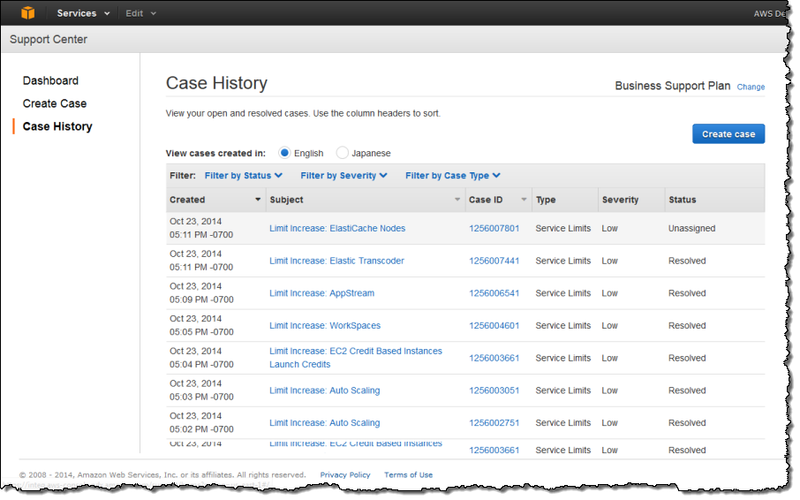 This entry was posted in AWS, Cloud, Computer, Murmuring, Network, WWW and tagged amazon, aws, center, cloud, console, management, support on November 4, 2014 by Gea-Suan Lin. If Facebook has the resources to brute force their own full key, then you better believe the NSA and GCHQ do too. Which means that you will no longer know if the hidden service you're connecting to is the real one or the NSA/GCHQ version. Tor hidden services are now dead. This entry was posted in Computer, Murmuring, Network, P2P, Security, Software, WWW and tagged facebook, hidden, onion, service, tor on November 1, 2014 by Gea-Suan Lin.